Provide comfort for the family of Madaline Gardner with a meaningful gesture of sympathy. Madaline M. Gardner, 94, of Ramey, passed away on Thursday, January 31, 2019 at her home. Born on July 23, 1924 in Glen Hope, she was the daughter of the late Thomas and Bertha (Folmar) Mann. She was a member of Faith United Lutheran Church in Houtzdale, and a homemaker. She was a kind, loving, and giving Mother to many. Madaline will be deeply missed by her three daughters, Amanda Gardner, Joan Martell, and her companion John, and Kelly Gardner; seven sons, Kenneth Gardner, Edward Gardner, Thomas Gardner, and his wife Peggy, Gene Gardner, and his companion Vivian, Charles Gardner, Paul Gardner Jr., and his companion Linda, and Timothy Gardner, Sr.; a her sister Verna Rounds. She is also survived by thirty grandchildren, 50 great-grandchildren, and twenty-five great-great-grandchildren. In addition to her parents, she was preceded in death by her husband Paul Gardner, Sr.; daughter, Sandra Petriskie; granddaughter, Shelly Hudack; four sisters, and five brothers. Family will receive friends Saturday from 4-7pm and Sunday from 1:30-2:30pm at Kruise-Spewock Funeral & Cremation Services, Inc., Ramey. Funeral Services will be held 3 PM Sunday at Faith Lutheran Church, Houtzdale, with Pastor Christine Roe officiating. Interment will be private in Beulah Cemetery, Ramey. 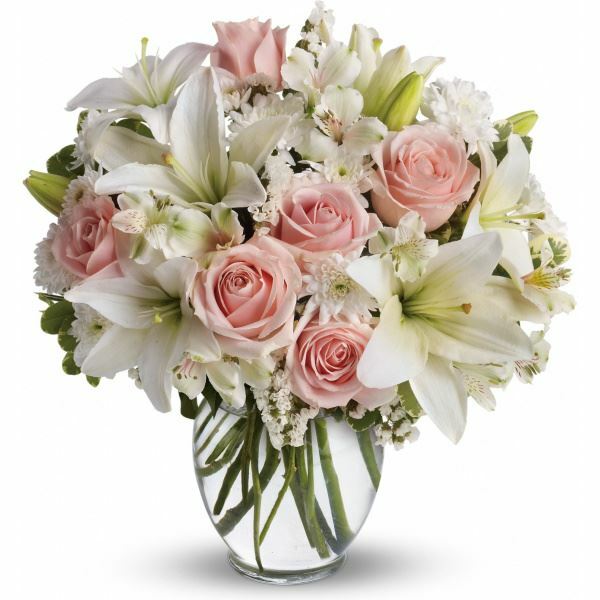 To send flowers in memory of Madaline Gardner, please visit our Heartfelt Sympathies Store. We encourage you to share your most beloved memories of Madaline here, so that the family and other loved ones can always see it. You can upload cherished photographs, or share your favorite stories, and can even comment on those shared by others. Robert Supenia sent flowers to the family of Madaline Gardner. Robert Supenia purchased flowers for the family of Madaline Gardner.